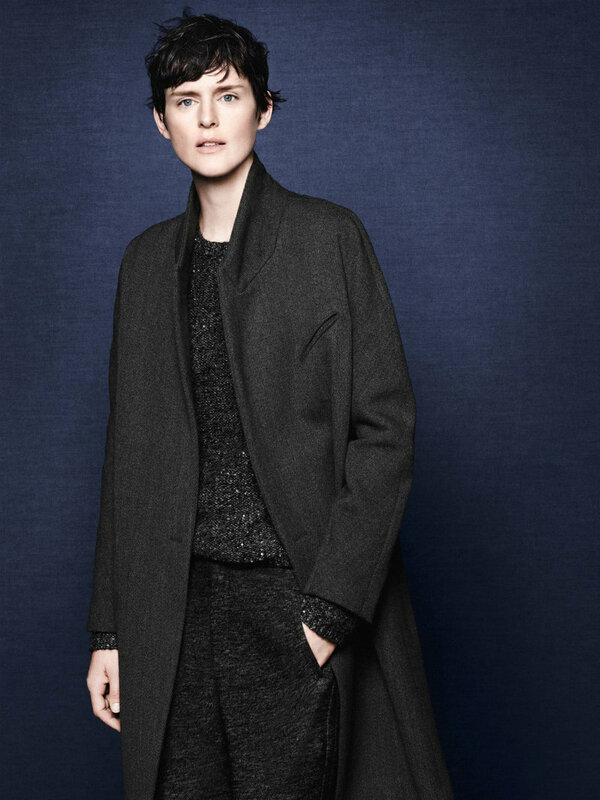 Add all that to her signature, androgynous look, and I’m nursing a serious girlcrush. She also kind of makes me want to chop all my hair off. But only for a second. Naaaaaavy. And lapels to die for. It’s truly unbelievable that she is 40. She looks ah-maaaz-ing! 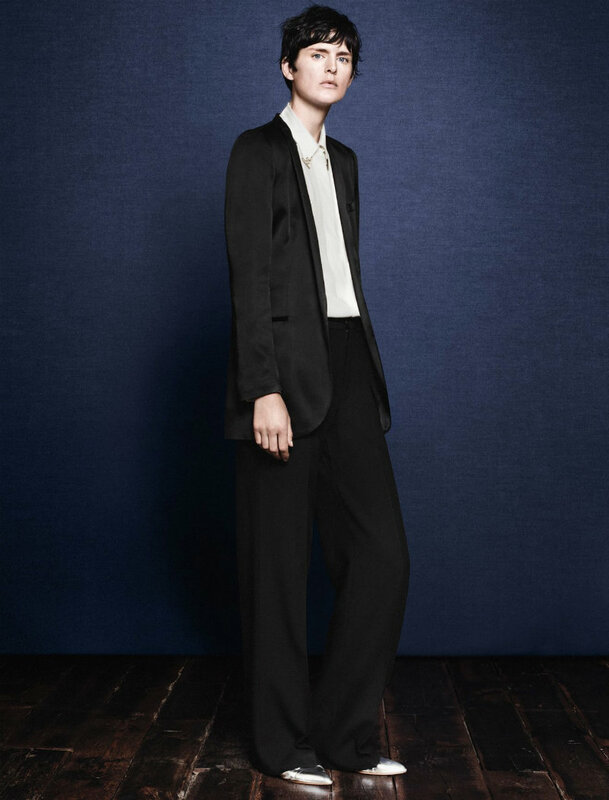 And I totally agree with you, I’m loving the Zara fall line. Despite the fact that it’s still 80 degrees out, I’m longing for structured blazers, soft sweaters and the like. Remind me that I said that when I’m cursing the winter weather! 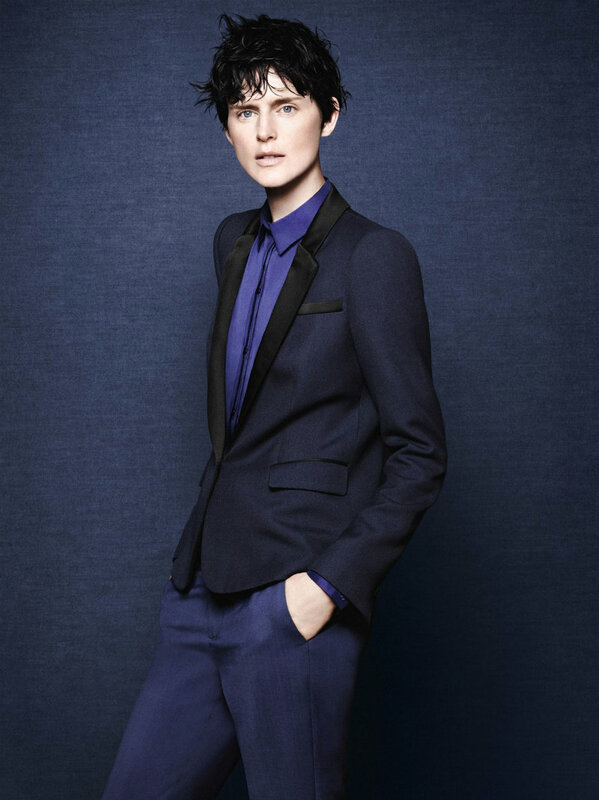 I think Stella Tennant is a fabulous super model. I think Stella McCartney also used her for previous campaigns? 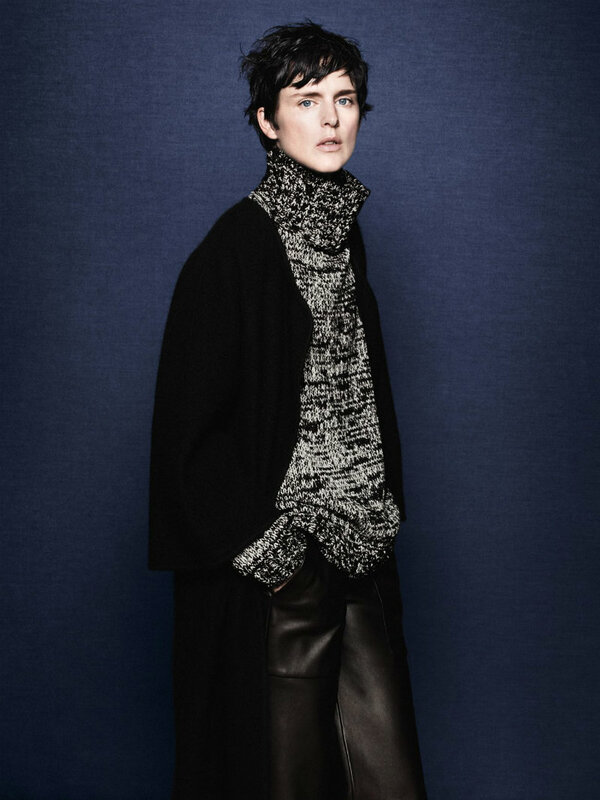 You are currently reading Stella Tennant for Zara Fall 2011 at Quite Continental.